Your Starter Library Books Will Be In Your Email Shortly! 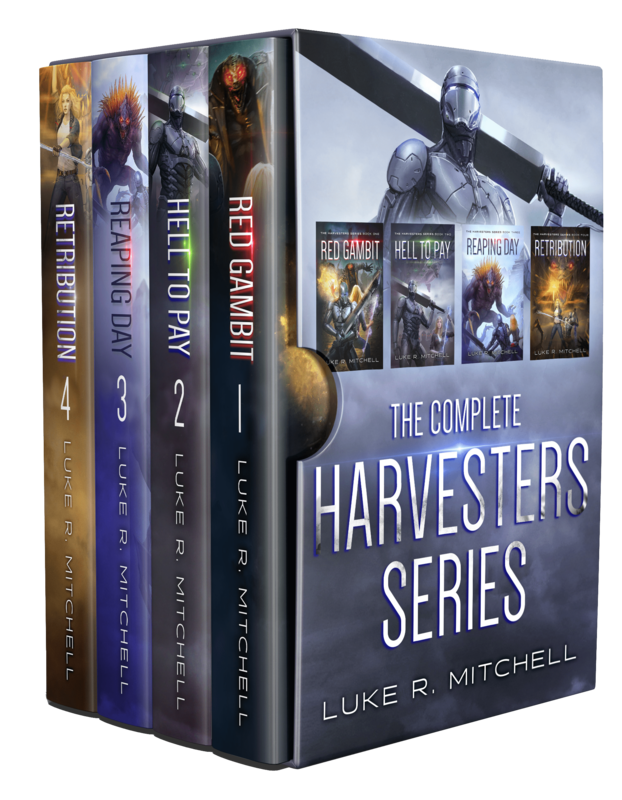 Want The Complete Harvesters Series Box Set? 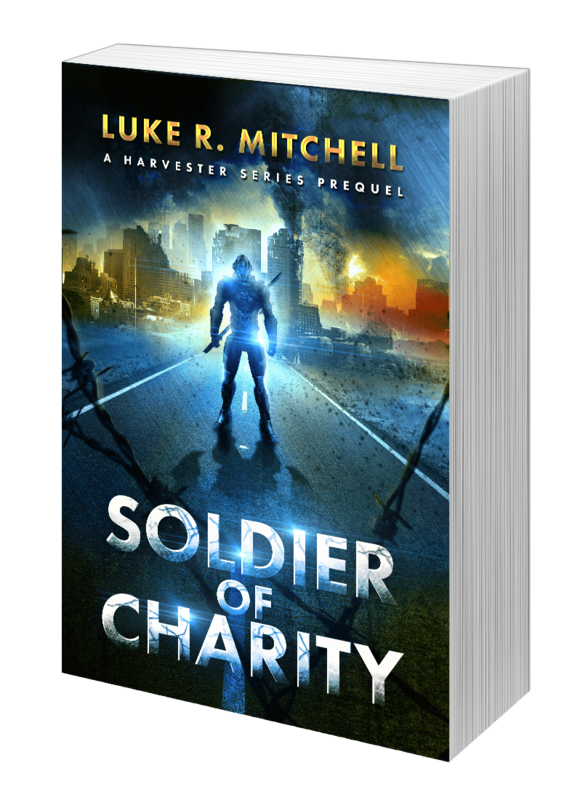 If you love yourself a good rip-roaring, snarky sci-fi romp (and seeing as you ended up here, I'm guessing you just might), I strongly suspect you're gonna have the time of your adventure-loving life with the Harvesters Series. But if you KNOW you want the whole action-packed enchilada, I wanna offer you the chance to grab the complete series box set right now and save yourself some sweet, sweet money!